Replacing an iconic and revolutionary product is as much an exercise in understanding human emotion as it is in engineering. 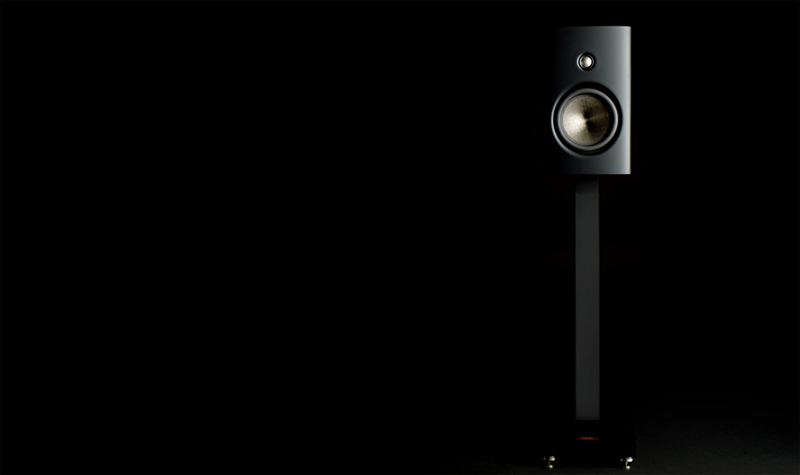 For any new generation of products, in addition to being compared to its predecessor by actual performance, there is a need to contend with the intense feelings of witnessing the introduction of a loudspeaker so far ahead of its time that it redefines a genre. Today, the Mini II stands within the high-end as a classic, its influence rising far above the resulting industry disquiet. For Magico, it marks the starting point of an even greater pursuit. The Q1 is representative of this pursuit in both the demands it meets from a performance standpoint and the technology it employs to achieve that. Tireless driver development has yielded two new drive units allowing for better power handling and an additional 75Hz of bass extension than the venerable Mini II. 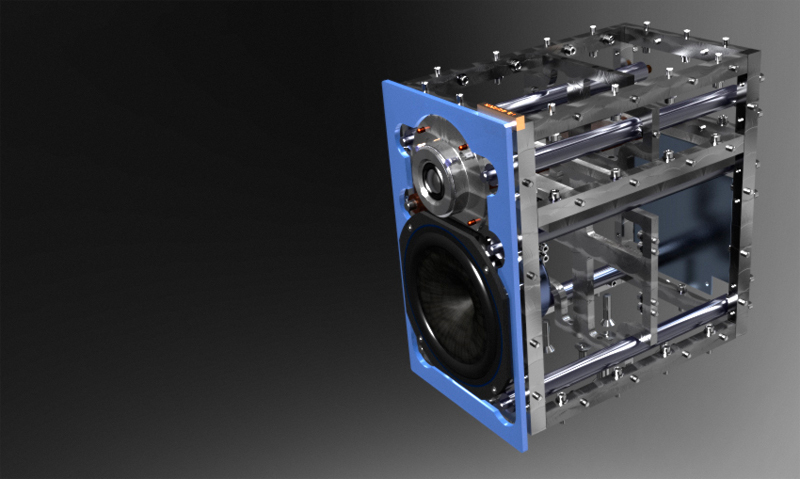 Continued research into the damping mechanism used in the Q platform has also resulted in addressing the common problem of resonance in the stand mount. Instead of attempting to add mass to the stand and decoupling the speaker, the Q1 is directly coupled and the stand itself is a damping mechanism. As in most products, addressing problems with more precision allows us to carefully consider a broader range of demands. In the Q1, compromises of form factor, mass, power requirements, and versatility were not necessary due to eliminating inefficiencies in common problem solving design principles. 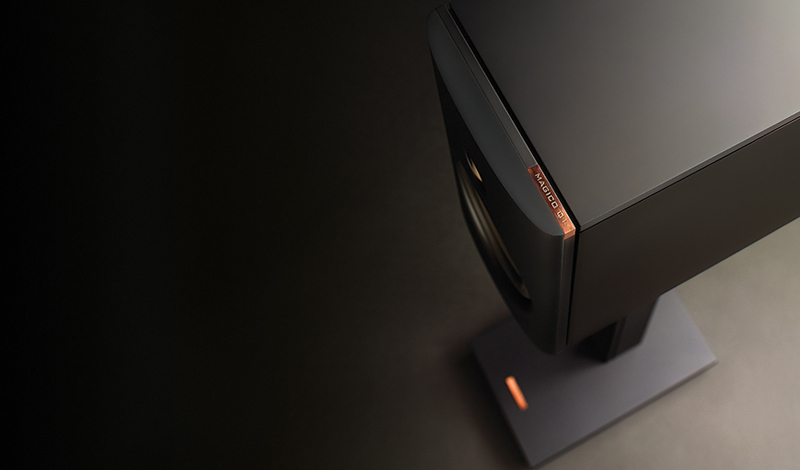 The outcome is a compact, convertible stand-mounted/bookshelf loudspeaker with explosive, true full-range performance. It is the 2-way monitor that has never before been built, by our company or any other.